Location defines this boutique collection of residences, set in a historic block in Vancouver's Chinatown district, across the street from the Dr. Sun Yat Sen classical Chinese gardens. Letterbox was challenged to create an expressive brand for East that went beyond sales and marketing to become a permanent icon of this unique place. 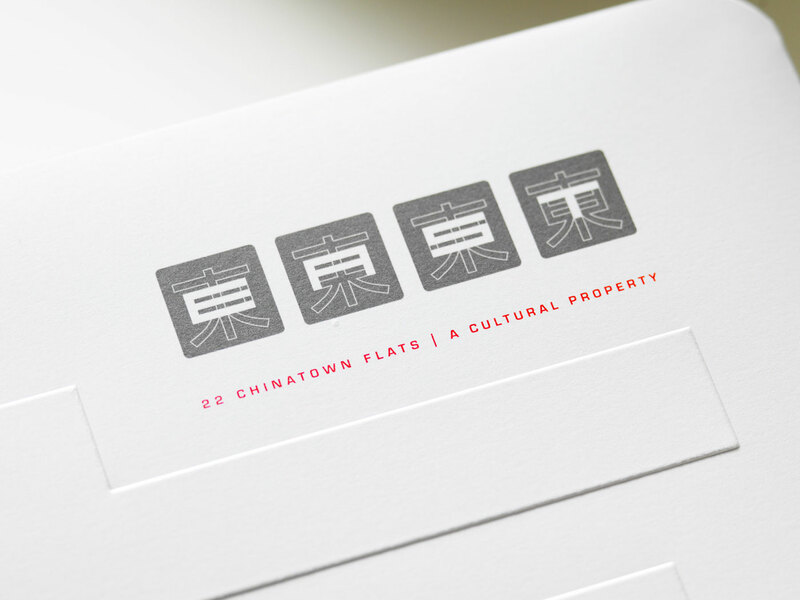 Our solution: the Chinese character for "east" forms the basis of this visual identity. Within this form, the logo also reveals all of the North American characters of the name. The logo is a perfect expression of cultural partnership, which is also the story of the homes and of the neigbourhood itself.